competition in one of three divisions in a local league. We provide a number of different sessions each week at two venues – see our current programme below for further details. 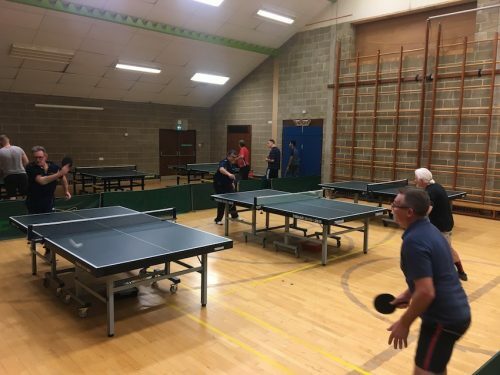 STTC success at the Bury St Edmunds Table Tennis Championships, 2018-2019! More success for James and Luke Davies-Stokes. To see the score card and match report on the recent match between Leopards and Tigers on the Bury St Edmunds League website, click here. Tuesday 7.30pm - 9.15pm Junior Advanced Coaching £15 per month N/A Stowupland School. 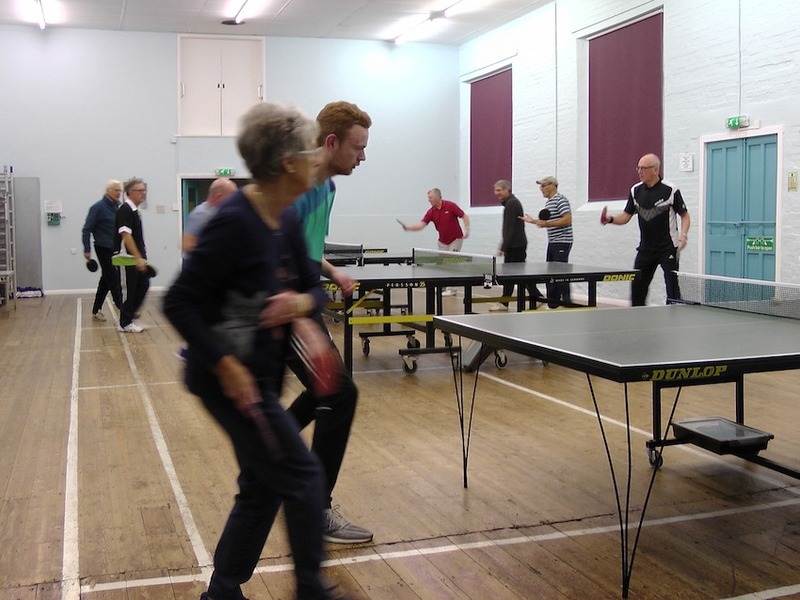 We have two venues we use for table tennis. 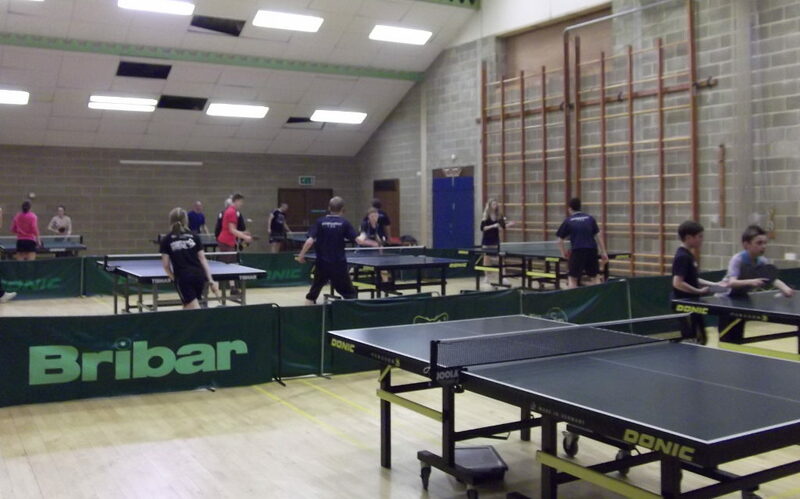 Evening practice sessions and home matches are held at our main venue – Stowupland High School Sports Centre. Daytime sessions are held at St. Peter’s Church Hall, in the centre of Stowmarket. Take the A1120 (Stowmarket and Stowupland exit) at Junction 50 of the A14. In Stowupland village, turn left down the side of The Crown Public House, marked Stowupland High School. Follow the drive to the far end of the school where the Table Tennis Centre is situated with its own car park. From the traffic lights at the crossroads by the market place in the centre of Stowmarket, turn into Station Road West towards the Church. Immediately before the Church turn right into Church Walk and follow the road as it bends to the left. St Peters Hall is on your right after the goods entrance for the shops.